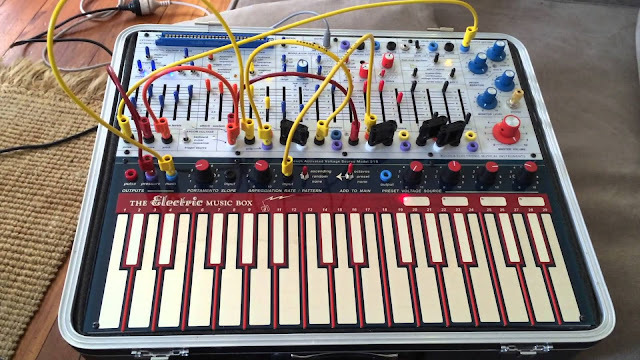 Bucla Easel V recreates Don Buchla’s leftfield analog synth from 1973, the Music Easel changed the way people created sounds with performance-focused parameters, putting the focus on the artistry of being a recording artist. Perfect for exploring alternative sound design, creating ambient, widescreen textures, and unfamiliar sequences. 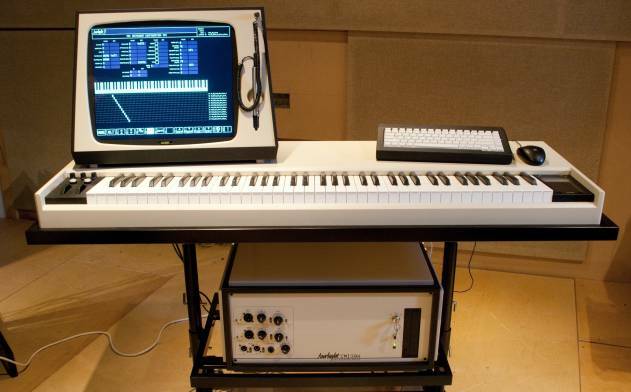 Taking Buchla’s experimental vision one step further, Arturia have incorporated Gravity, a physics-based synth engine into their software recreation, letting you take your music where no one has gone before. 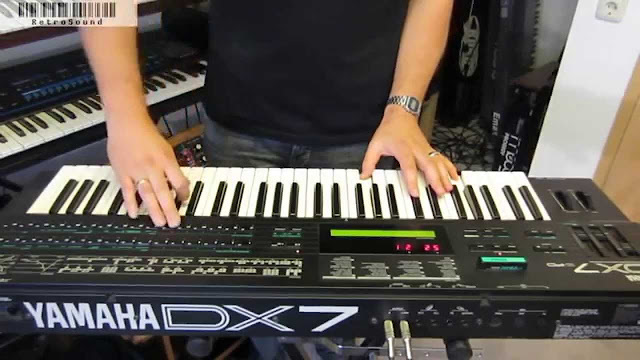 envelopes, extra waveforms, a 2nd LFO, effects, sequencer, arpeggiator, and more. properties of the instrument, and adding classic amp and effects combos into the mix. can scan and mix sections of audio, letting you create your own wavetable synth sounds. interface, making it the ultimate launchpad for your creativity. Analog Lab 3 new update features a new browser, new modes, and ultimate controller keyboard integration to help you find the perfect sound from over 6,000 presets. stereo delay, and an in-built compressor help your piano parts sit in your mix. 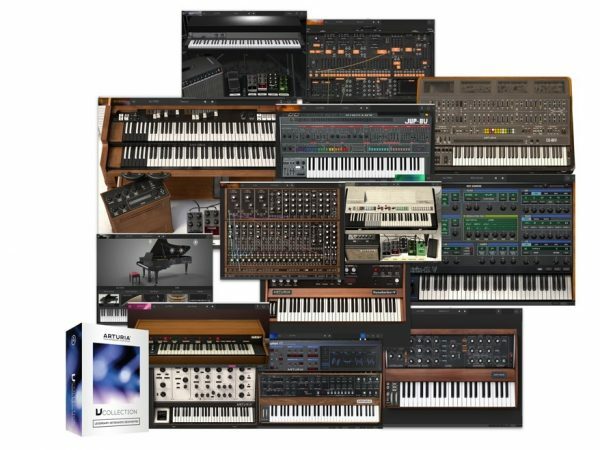 Solina V, SEM V, Wurli V, Jup-8 V, ARP 2600 V, CS-80 V, Prophet V, VOX Continental V, and Modular V.